Here’s the video of one of the most awaited songs of the year. 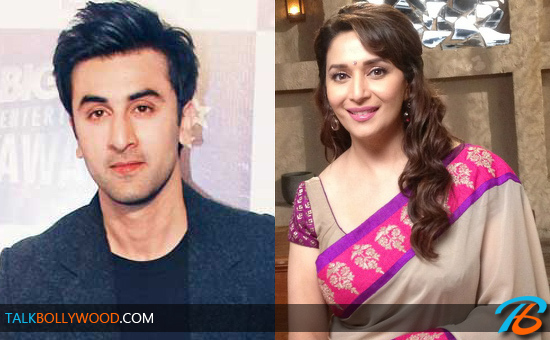 ‘Ghagra’ brings together Ranbir Kapoor and Madhuri Dixit for the very first time. 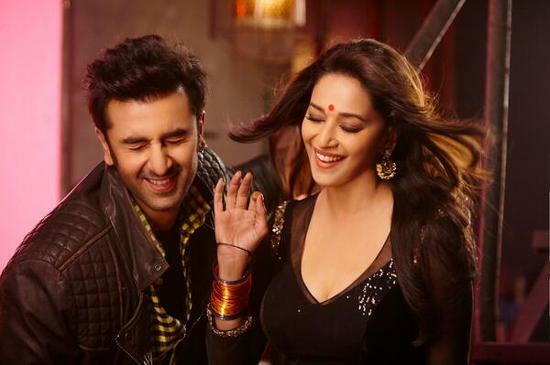 Incorporating Madhuri’s item song in Yeh Jawaani Hai Deewani was producer Karan Johar’s idea. 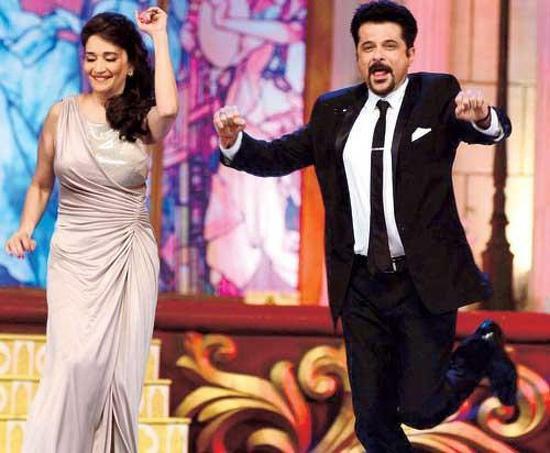 The song and choreography is average but if you ask us, Madhuri’s dance and expressions more than make up for it. There’s truly no one like her when it comes to dancing. 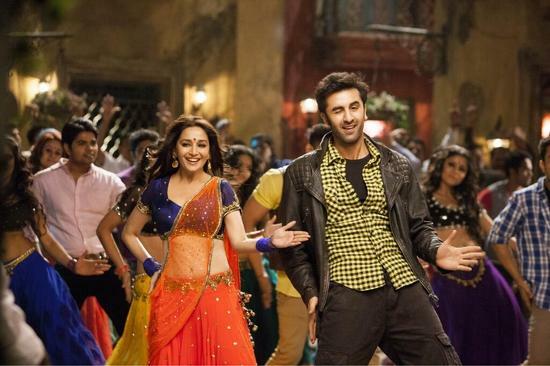 Check out the video of ‘Ghagra’ from Yeh Jawaani Hai Deewani.